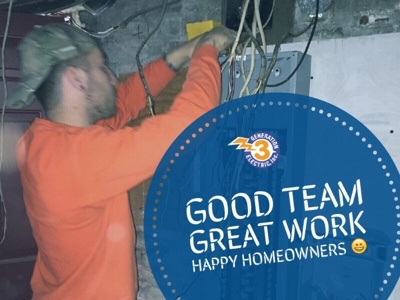 Friendly employees make good teams and do great work and finally happy homeowners. 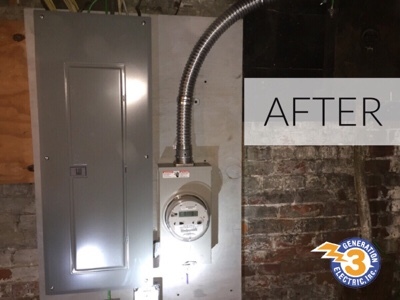 Happily working in a Basement replacing the safety switches panel and meter socket. The new panel has plenty of extra space for the homeowner to grow into. This new equipment comes with a 10 year manufacturers warranty. 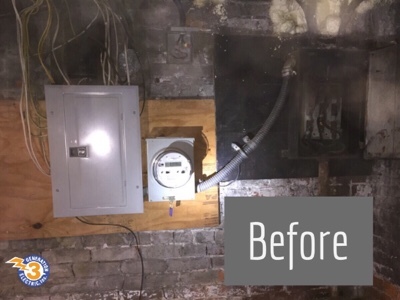 He did very good job and i am sure he is one of the expert electricians like i am one of the expert best essay writers and i am impressed to se his work here.